Hello and welcome to The Wayward Home! I’m so glad you decided to stop by and join thousands of others looking to escape the 9-5 and live a more fulfilling life. 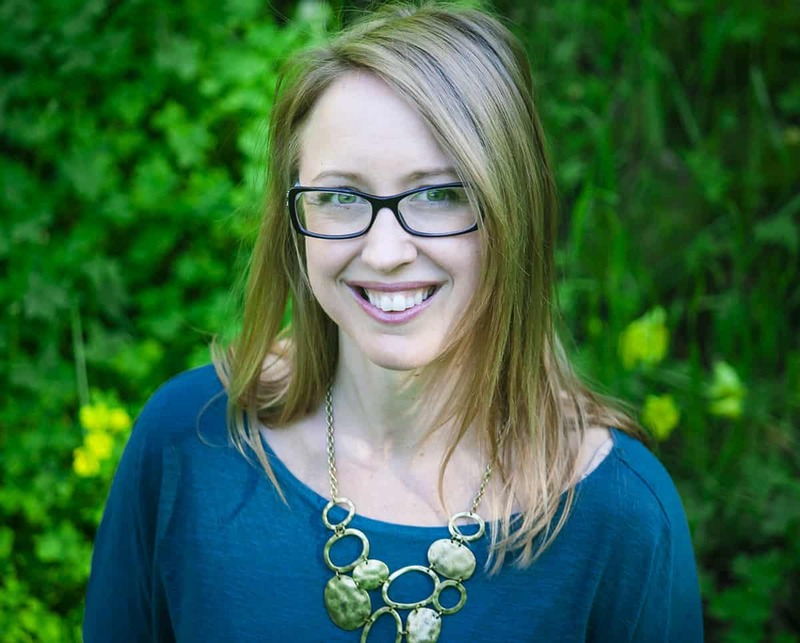 My name is Kristin Hanes and I’m a former radio news reporter turned blogger who lives on a sailboat and in a Chevy Astro van in the San Francisco Bay area. Over the years, I’ve learned to live smaller, live with less, and enjoy the freedom and flexibility of escaping the rat race. Now, I work where I want, when I want, and travel as much as I want without counting on two measly weeks of vacation every year. Does this sound like a lifestyle you’d like to have as well? Are you looking to live in a campervan, RV, sailboat or tiny home? Head over to my Start Here page to learn more about all the forms of alternative living. Also, join 8,000+ subscribers and find your community. Living in a Prius allowed Tom and me to explore every weekend. 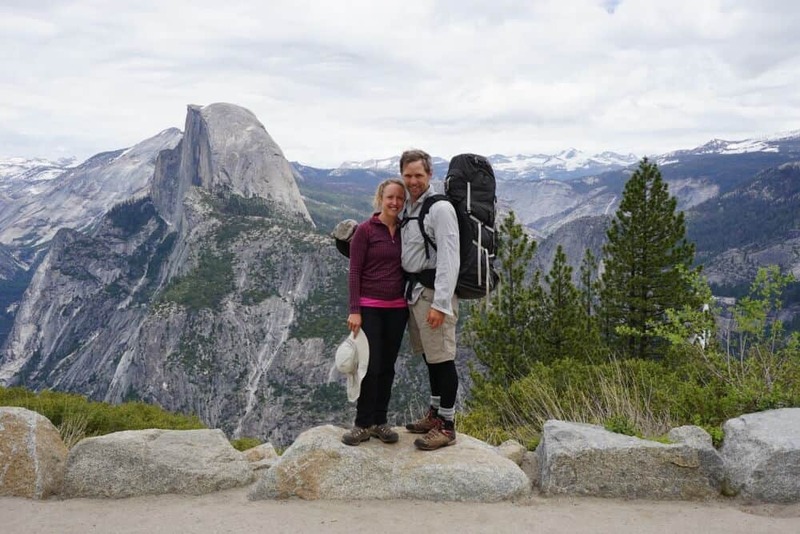 We spent tons of time in Yosemite. In 2015, I did one of the scariest things of my life. I moved out of my comfortable apartment just north of San Francisco and into the back of a guy’s Toyota Prius. I’d known Tom, who is now my boyfriend, for six months at the time, and we both wanted to save money and pay off debt. So, I took the leap. I went “intentionally homeless.” It was my first foray into living alternatively, and at the time, I didn’t know where to go for community. I often felt ashamed and scared, not wanting to tell people I lived in a car and camped in the mountains. All this time, I worked at KGO Radio in San Francisco, and there was no way I wanted my bosses to know about my unusual lifestyle choices. I barely told my coworkers. But I also had fun! I learned to live with less, enjoy more time in nature, become very close to Tom. Those four months in the car changed my life, and I saw the world in a different light. 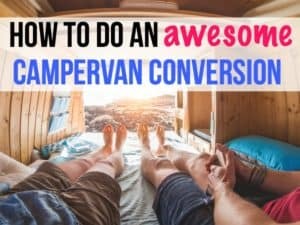 At this time, I didn’t know about van life, didn’t know about Facebook pages where I could find camaraderie. Now, I hope The Wayward Home provides inspiration, stories and how-to guides that help people take that leap into alternative living. If you’re thinking of living alternatively, or if you already do, The Wayward Home will be a place to connect and be inspired. If you sign up for our email list, you’ll join thousands of other people who think the way you do. A lot of the concerns I hear from nomadic people is the worry about money. How will I work? 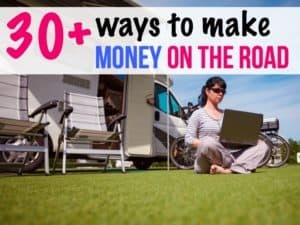 How do I find remote income? What sorts of jobs are out there? I’ve been through this, too. In 2016, I was laid off from my fulltime job at the radio station, my dream career, and had to completely reassess my life. I moved into Tom’s new sailboat because I could no longer afford rent. I applied to full-time jobs, wrote part of a book, and just couldn’t find my way. Then, I found blogging and freelance writing, with my true passion being running The Wayward Home. In 2018, in my first full year of blogging, I made about $25,000 from this blog, and I hope that income continues to go up as I learn more about blogging and serving my audience. Do you also want to learn about blogging as a remote income? Sign up for my FREE 5-day email course on how to start a blog right here. And I’m trying my very hardest to capitalize on this remote income so I can work while also traveling the world by sailboat. Do you need help figuring out how to work remotely? 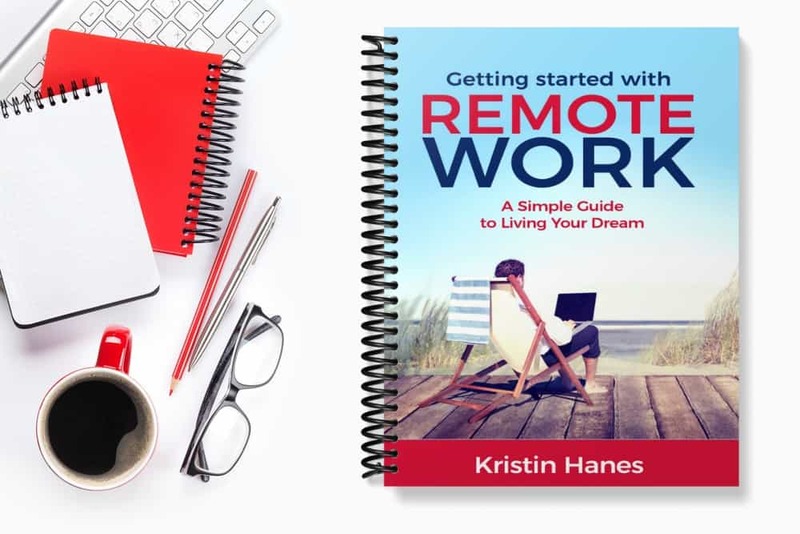 Using my skills as a journalist and writer, I put together an ebook called Getting Started with Remote Work: A Simple Guide to Living Your Dream. 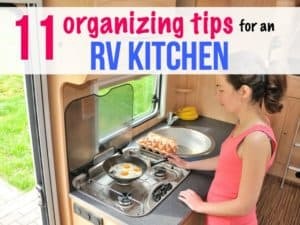 Living smaller and with less is becoming more of a trend, with the RV association announcing 1 million people now live in RVs. I think there’s a certain fascination with living tiny, and so myself and The Wayward Home have been featured on several news outlets. Some of these were written about me, and some I wrote, wanting to expose people to an alternative lifestyle. 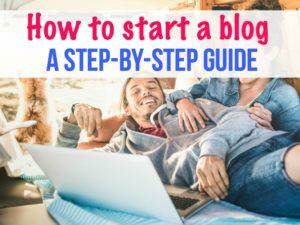 If you’d like to learn about how create a profitable blog and work from your campervan, RV or sailboat, enter your information below for access to my free email course on how to start a blog!